On behalf of the President, Engr, Professor B.O. 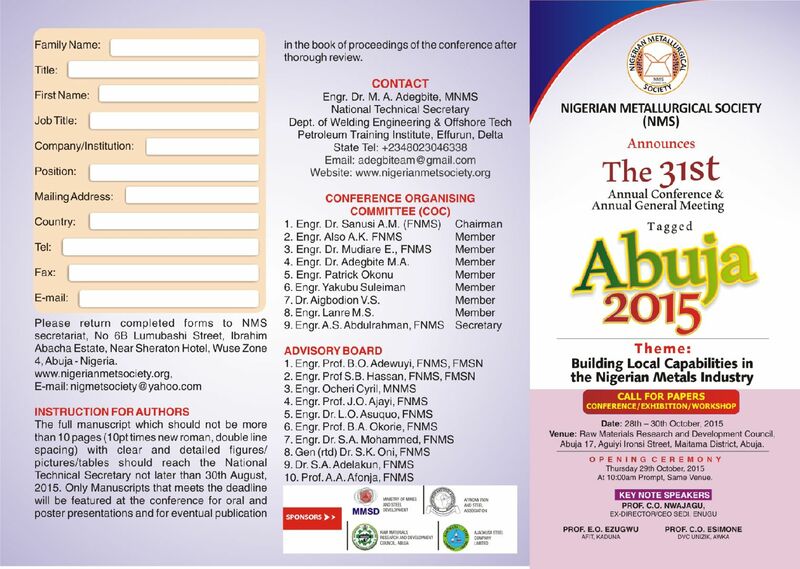 Adewuyi FNMS and the Executive Council members, I wish to express the Society’s appreciation and gratitude to you for attending the just concluded 2015 Conference and AGM in the City of Abuja. 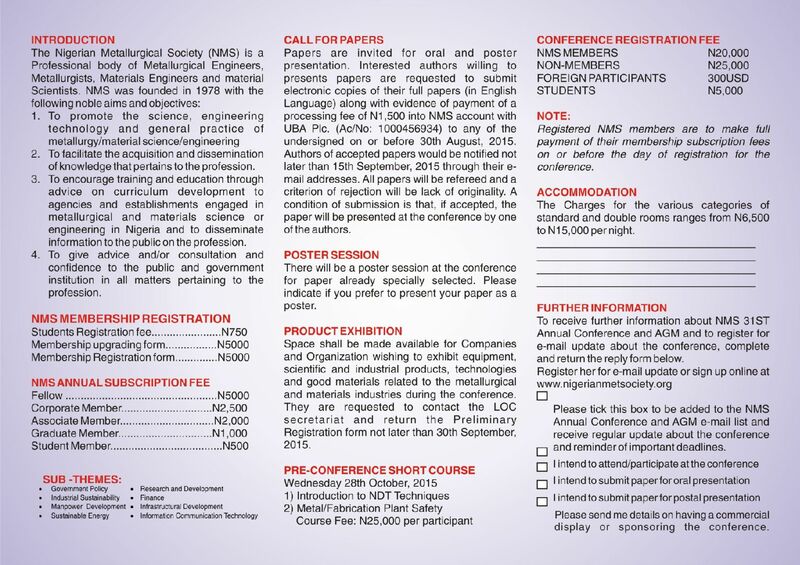 Your presence at the conference no doubt added to a large extent to the great success recorded. 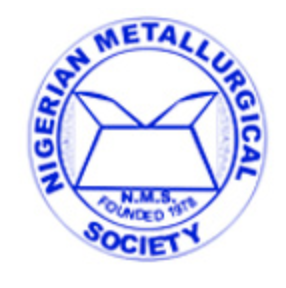 The Society holds you in the very highest esteem. You, therefore, mean a lot to us. Continue to support the course of this noble Society. Accept as usual, the assurances of the Society highest consideration and regards.